Proform® is America’s best selling and most trusted fitness brand with over 50 US Patents and a history of over 20 years. 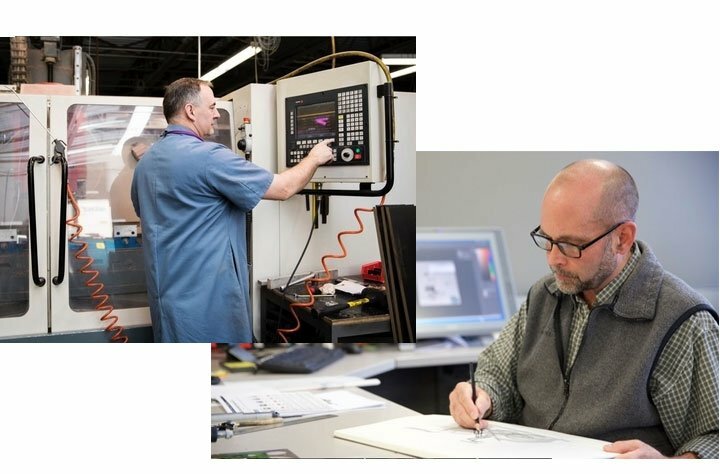 Proform® Fitness is pushing design and functionally to the limit. 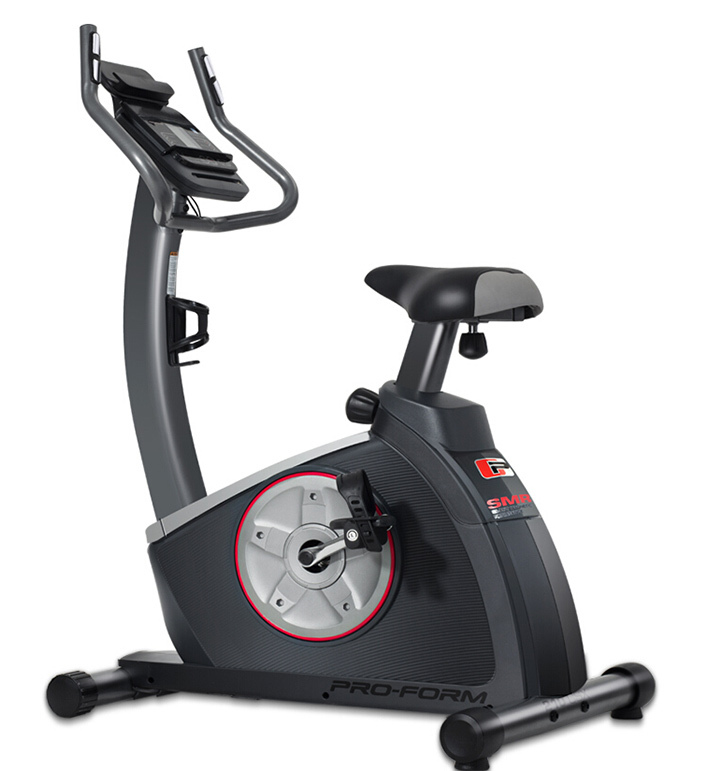 The ProForm 210 CSX Exercycle is packed with a range of motivating fitness features, including 16 Levels of SMR Resistance, accommodating ergonomic features and is iFit Bluetooth Smart enabled. 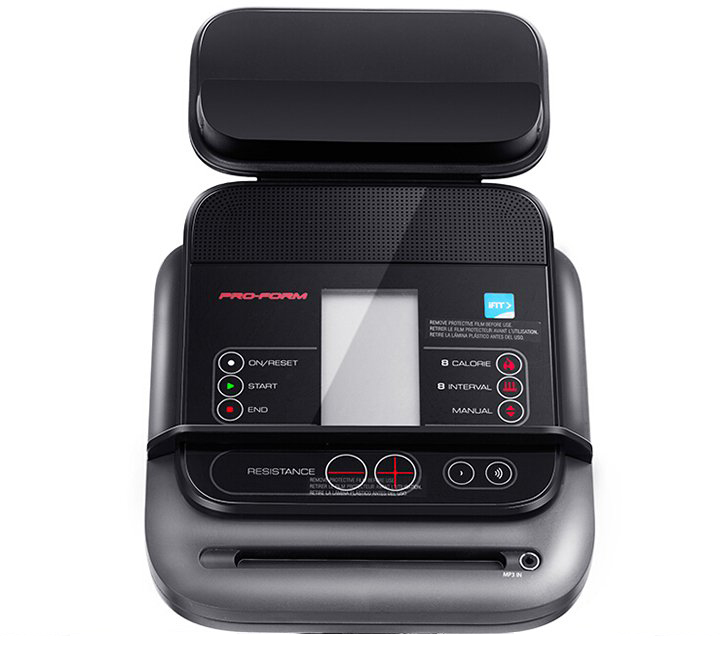 Get a jumpstart on your fitness program with new technology! 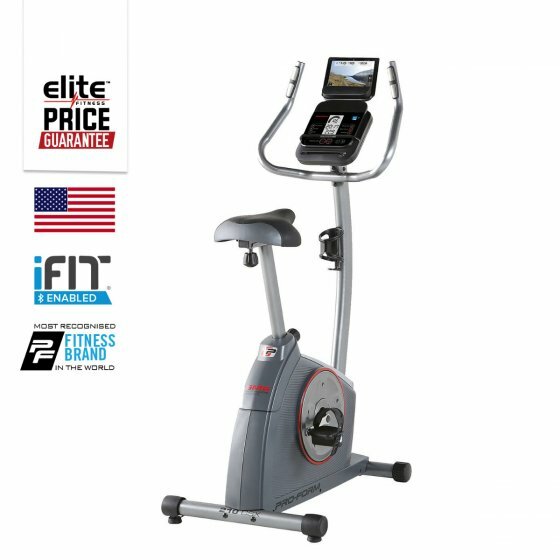 With iFit, enjoy quick and easy access to endless training possibilities right at home. 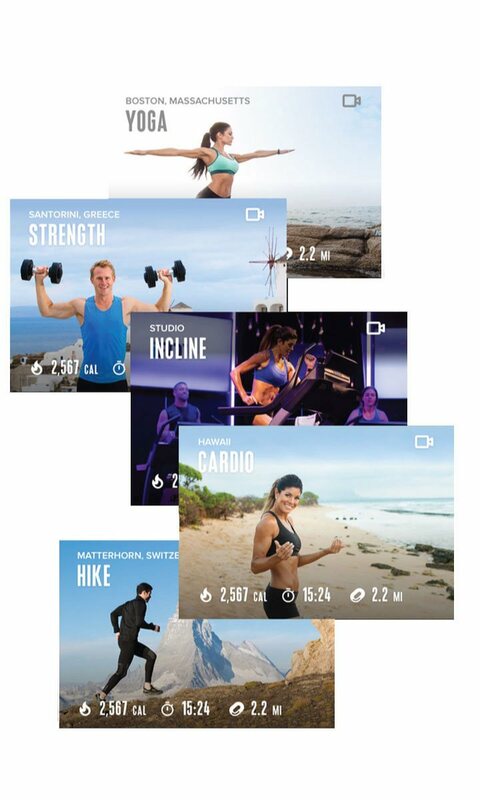 IFit provides premium workouts designed by certified personal trainers, automatic stats tracking and more. 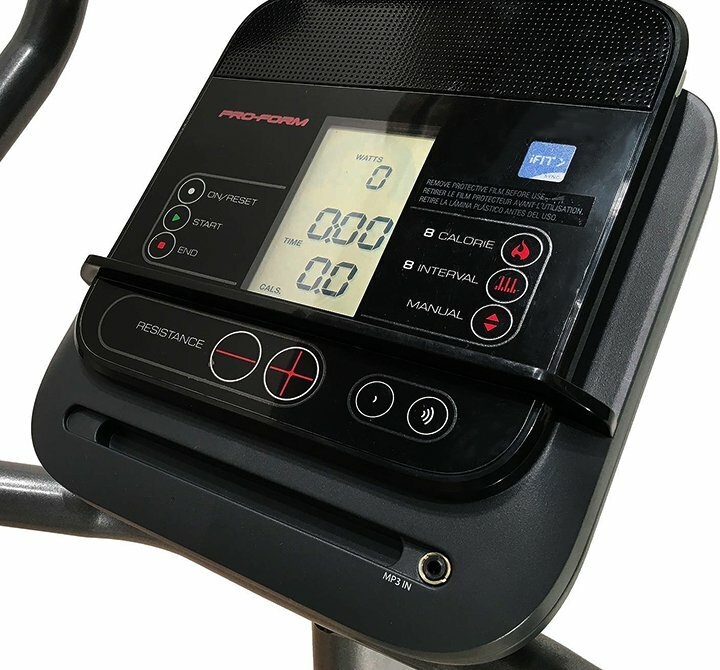 The 210 Exercycle is preloaded with progressive training programs that deliver three workouts a week for eight weeks. Stay entertained while you exercise with your own music, videos and apps. An integrated tablet/smartphone holder seats your device above the console. *iFit subscription sold separately – enquire now. 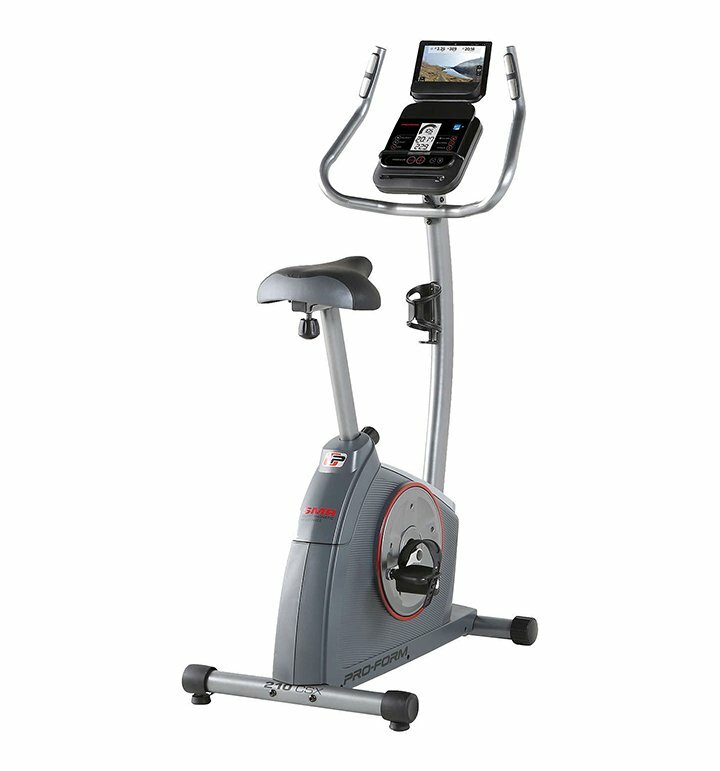 New Technology: iFit® Enabled, Built-in Bluetooth, uses iFit App for iFit Features.